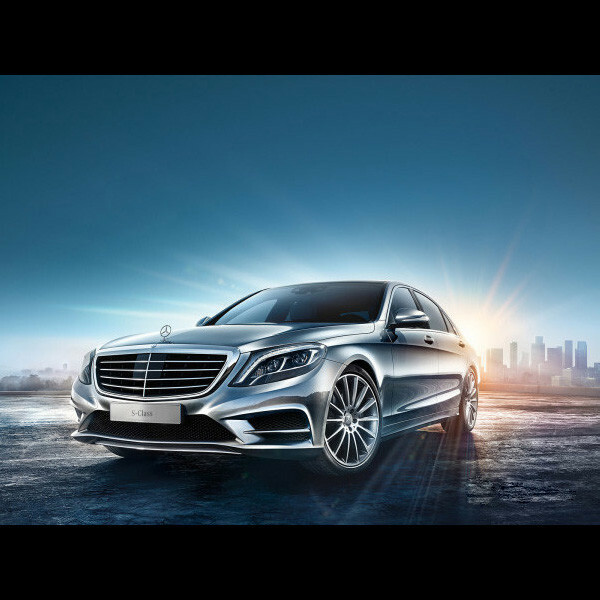 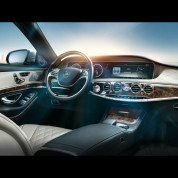 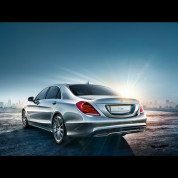 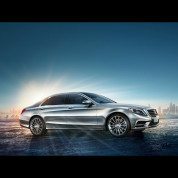 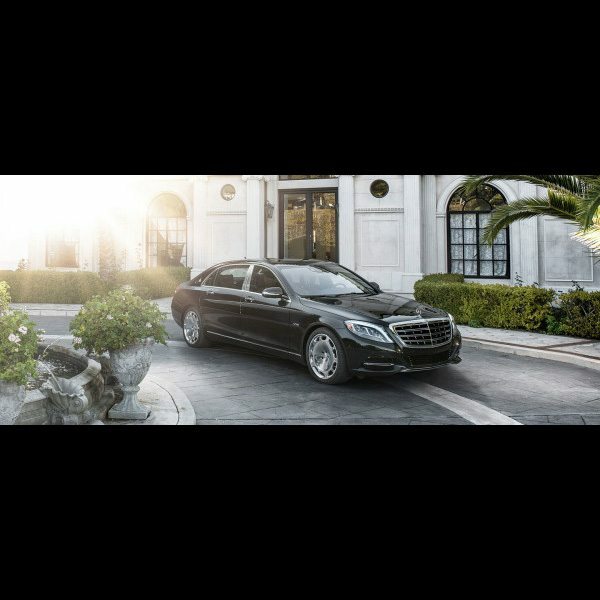 For generations, an S-Class Sedan has been instantly recognizable not just for its iconic design, but for predicting the future of the automobile. 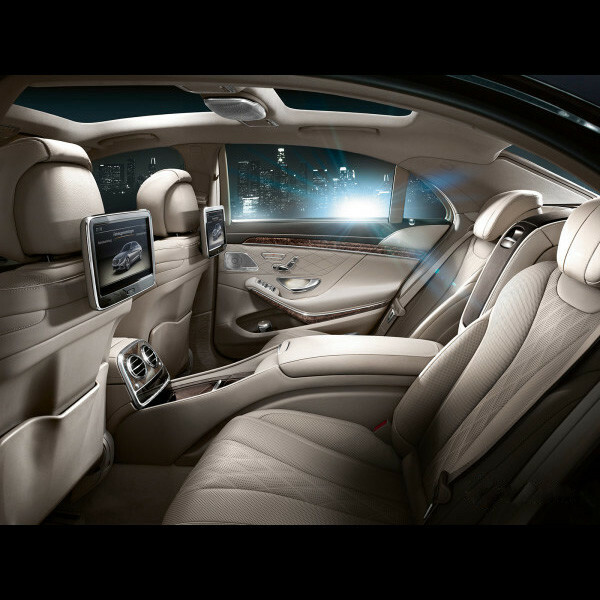 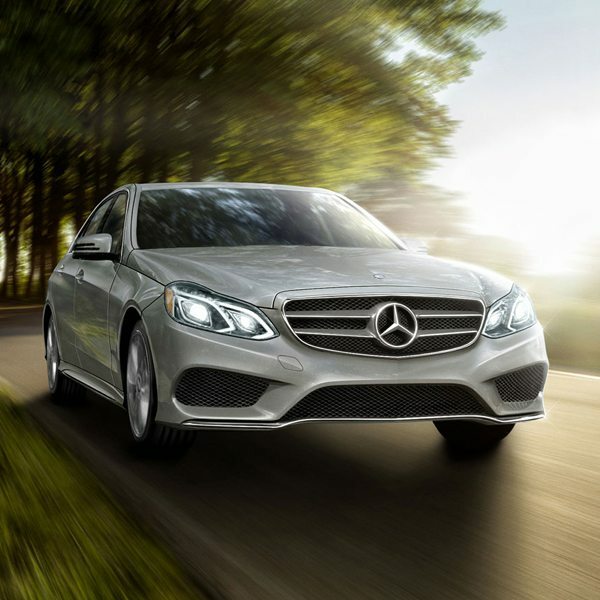 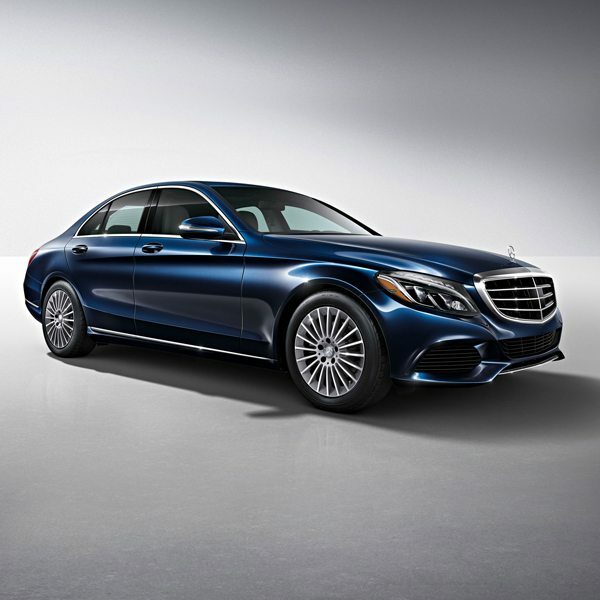 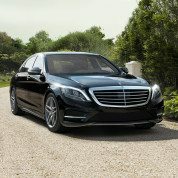 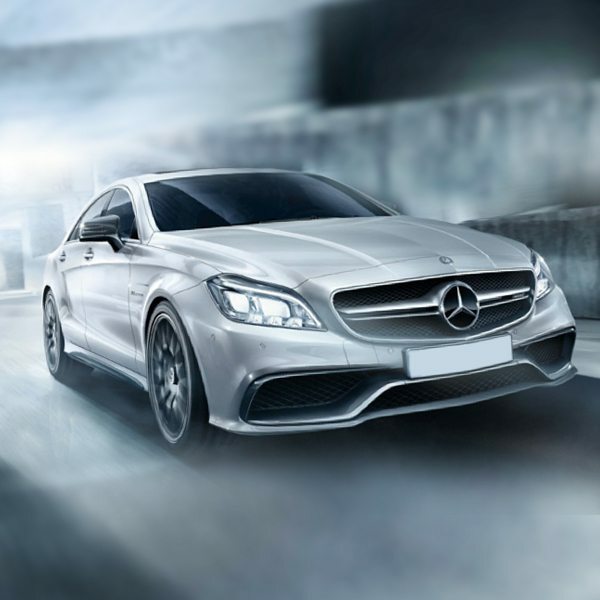 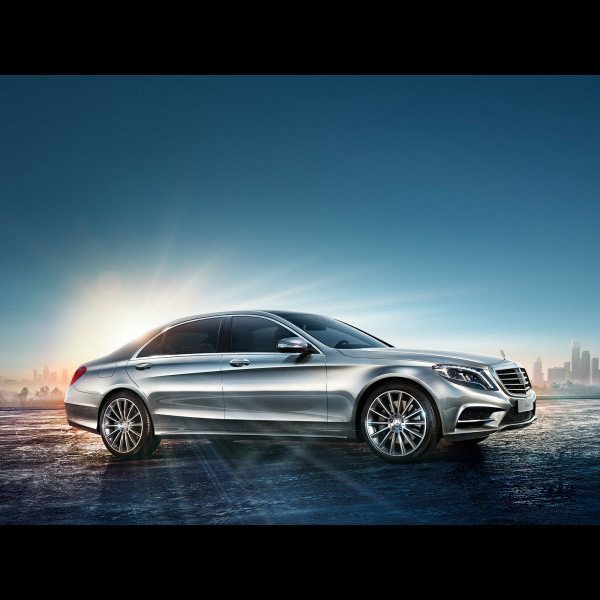 Strong, powerful and majestic, it’s also lighter, sleeker, and the most athletic S-Class yet. 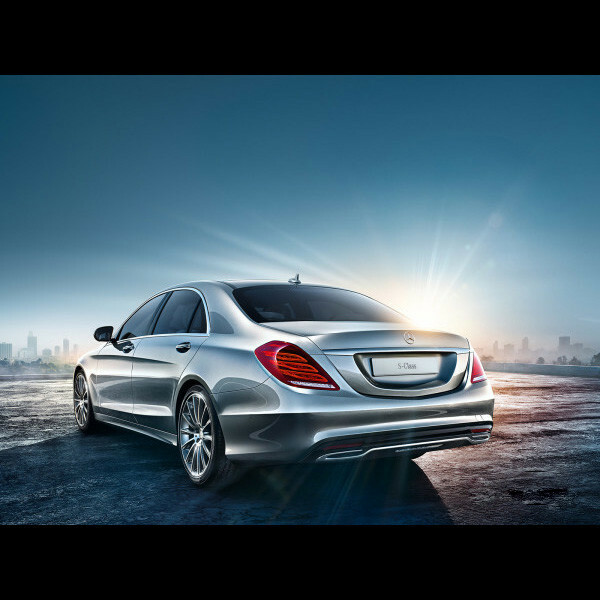 And while it slips through the wind with ease, it stands out in any crowd. In fact, it stands above.